The market for the internet of things in healthcare is growing unwaveringly with applications and different devices. 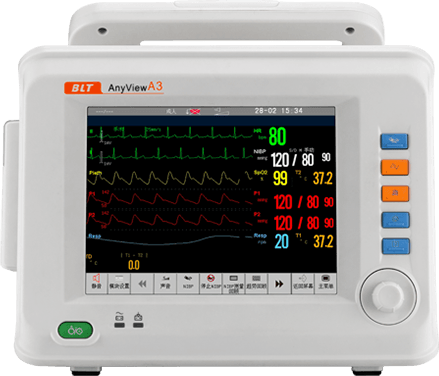 ECG Machine, Smart Glass, Wrist Band, Sphygmomanometer and many other devices are available in the market and you can connect it with the AOC, AOM and A-live applications. It has the potential to not only keep patients safe and healthy, but to improve how doctors deliver care. In the application, people can create their complete medical profile like blood group, what is their allergy, which medicine they take, and emergency contact numbers. 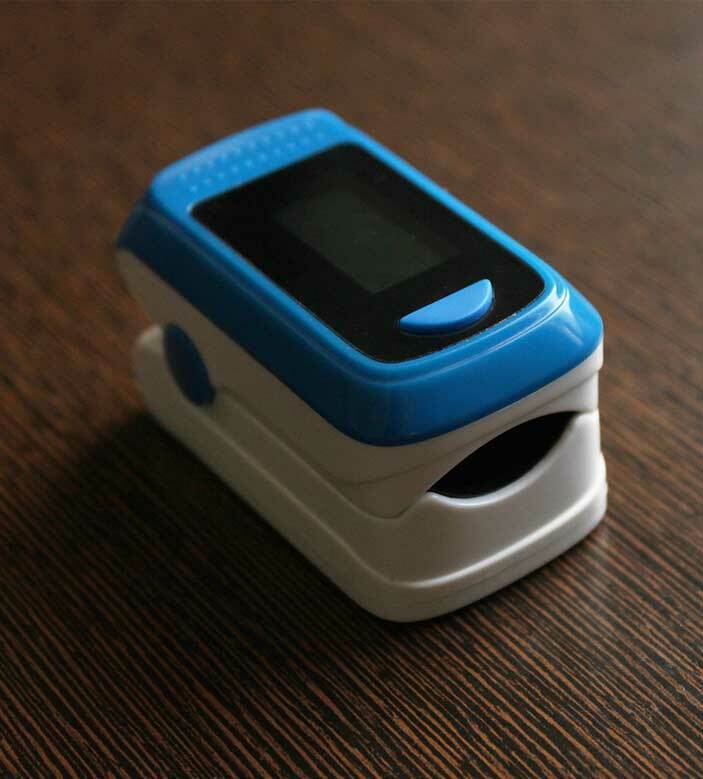 Fingertip Pulse Oximeter do the monitoring of pulse and blood oxygen level. It is based on innovative technology and is meant for noninvasive spot-check measurement of functional oxygen saturation of arterial hemoglobin (SpO2). This digital Fingertip Pulse Oximeter is highly accurate and reliable because of its innovative technology. It is easy to carry because it is small in size. Just clip the oximeter on to your hand’s finger and press the button to take the measurements. It shows the information related to your pulse, blood oxygen level, and heart rate. All data are stored in the application when you connect the device with smartphones and get all the information there at any time. Maxwell Band is a digital heart rate checker device. 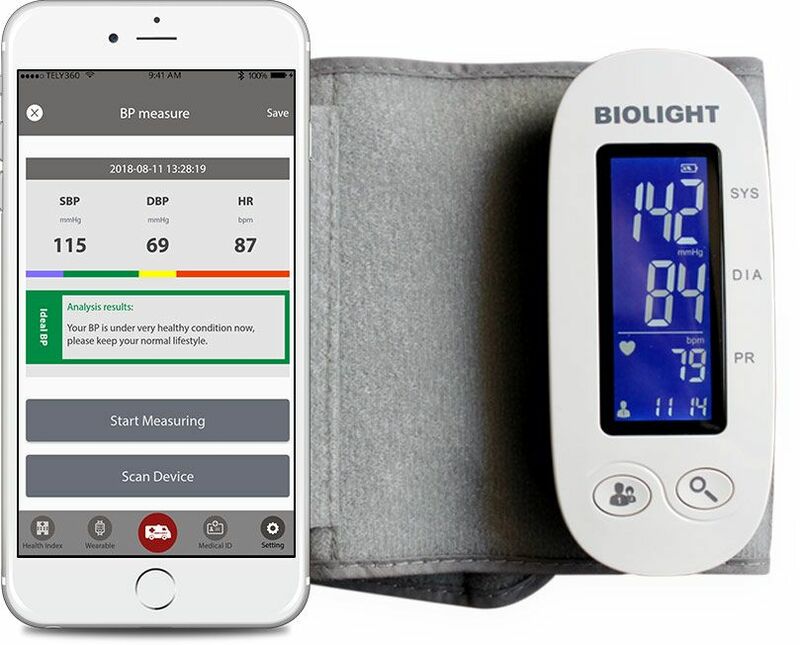 It measures the blood pressure, pulse, PWT, and HRV. Maxwell Band is your all-day companion that tracks your activity and gives the information related to your health. It also gives the alert message if your health is not well. You can connect the Maxwell Band with smartphones and get all the information on the mobile device. In the application, users can create the profile and add all their medical details like which medicine they take every day, blood group detail, what is the allergy, etc. So, the doctor can know about the patient before starting the treatment. Electronic Sphygmomanometer is used for the measurement of blood pressure. It is a digital Sphygmomanometer that automated for providing blood pressure reading without the need of a specific person to cuff or listen to the blood flow sounds. It is formed from an inflatable cuff, which is wrapped around the arm and blood pressure related all the details are shown on the screen of Sphygmomanometer. People can connect this Electronic Sphygmomanometer with the smartphones, so all the details are recorded in the application and cloud. Connected doctors can check the patient’s health and blood pressure. All records are saved in the application with the date and time, so users can check it any time. Cardiosport does the monitoring of heart rate. 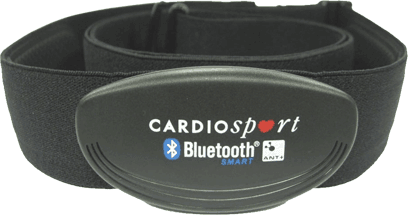 When you wear the Cardiosport, attach the sensor pod to the chest strap. It will be monitoring your heart rate as soon as the heart rate is detected. You can attach it to your smartphone with the help of the Bluetooth so, in the application, all records can be stored. People get the information previously related to heart attack and they can do the emergency call to the doctors and ambulance so that the treatment can start as soon as possible. 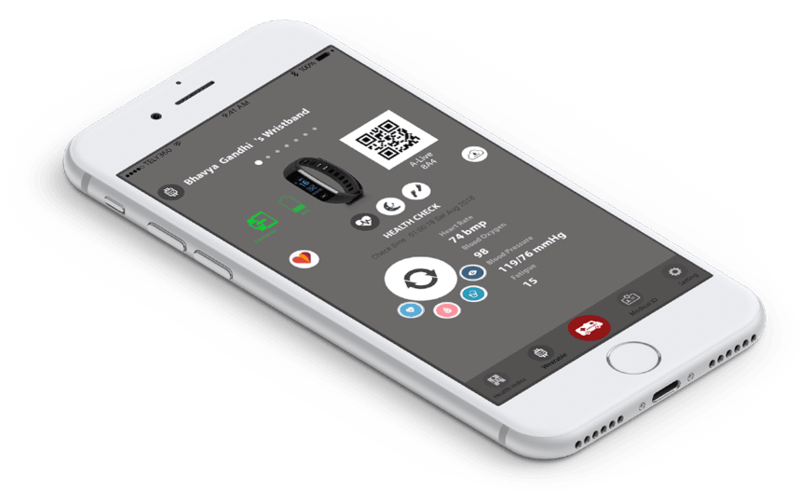 The Doctor can also see the heart rate of patients with the help of the application. 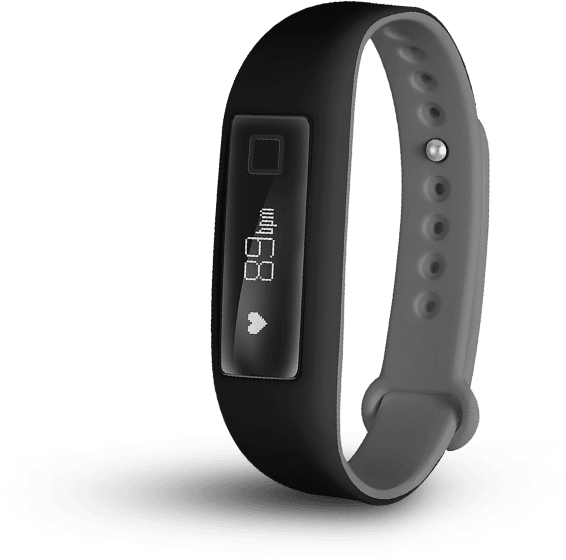 Wrist Band do the monitoring of wearer`s activity and records all the data. 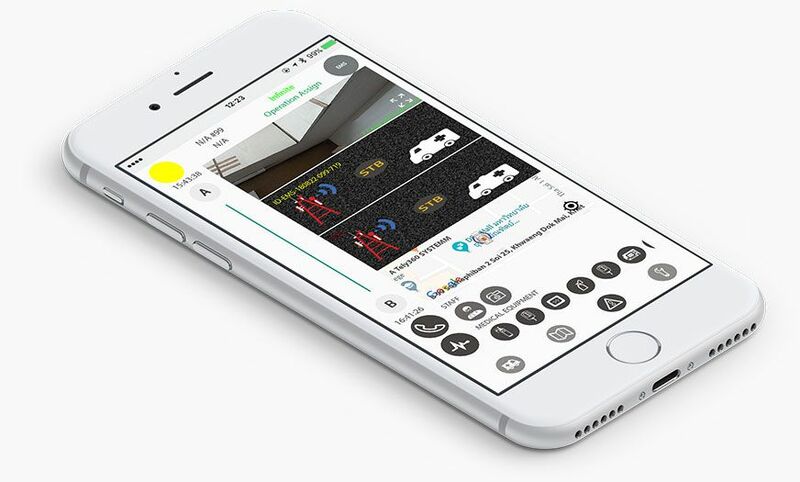 It lists out all the details when you connect it with your smartphone with the help of Bluetooth. 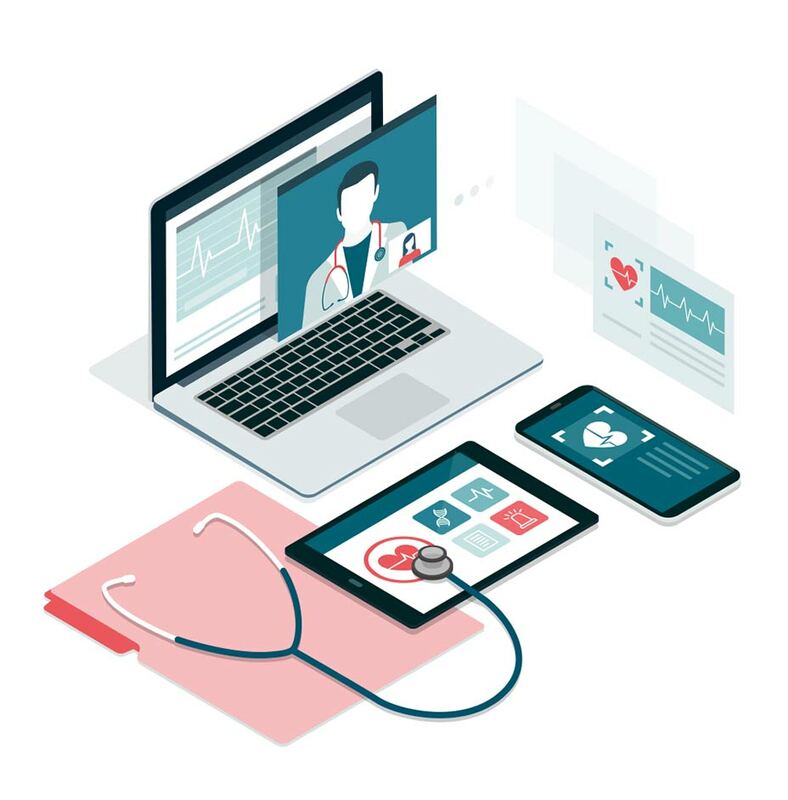 All the health record gets stored in the user’s application and also in the cloud, so connected doctors can also check the patient’s health details. This band records the body’s rhythm fluctuations like heart rate, blood pressure, calorie, and blood oxygen. 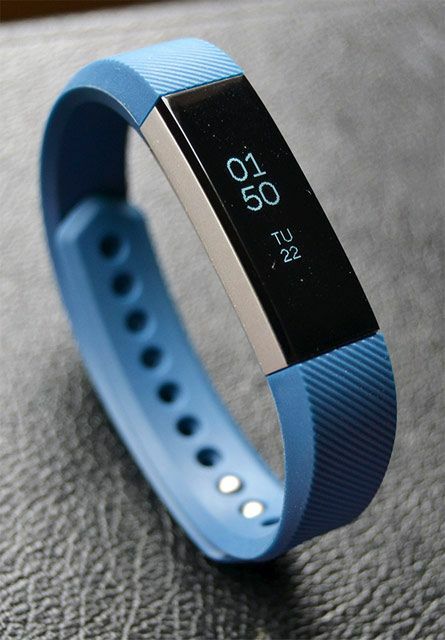 It also records the number of steps you walk, jogs distance and calorie consumption. 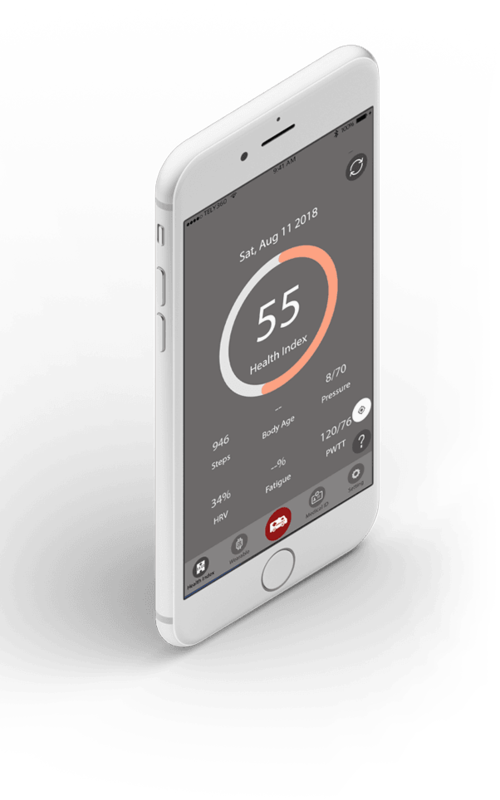 All the records are stored in the app so you can check it anytime and get all the information related your body with date and time details. ECG means Electrocardiogram that is a heart tester that tracks the electrical activity of your heart and reflects it as a moving line on the screen. It represents the graphical view of a patient’s heart and it is used to analyze the heart’s rhythm and identify irregularities and other cardiac issues that might lead to serious health problems such as a stroke or heart attack. ECG monitor of the ambulance is connected with doctor’s application, so a doctor can know about the patient’s heart problem and other health problems before they start the patient’s treatments. The connected devices can record your ECG for several days, a week or month. Location Box is the most important device for hospital management. In the location box, the facility of a camera is also available. So doctors can see the connected people’s location and their situation. If people are trapped in any place or any emergency situation, doctors can get the information about it and handle all the situation. They can track the ambulance and know about their current location and also check, whether the patient’s treatment is running properly inside the ambulance or not. Doctors can manage all the things from the hospital and provide the emergency treatment to the patient. 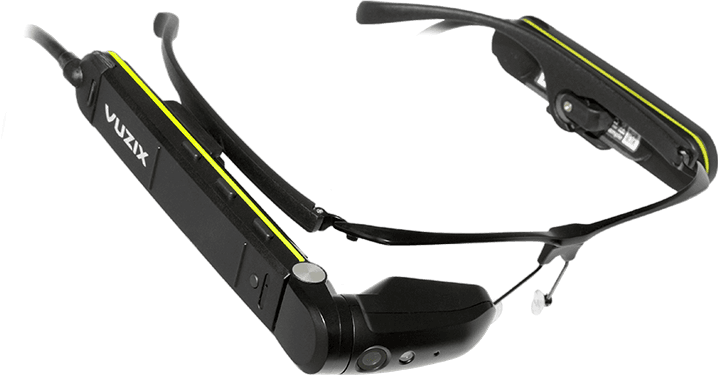 Smart Glass is the first responder of your body. In the emergency, it helps to handle the situation for a temporary period of time. With the help of Smart Glass, you can do the perfect communication with the doctor. The doctor can check every part of your body and can also look for the problems. Smart Glass shows first indications if any changes are happening in your body or the chances of any dangerous situation. So you can do the contact of the doctor and get the treatment. You can connect your Smartphone with the Smart Glass and save all health records in the application and retrive it any time. 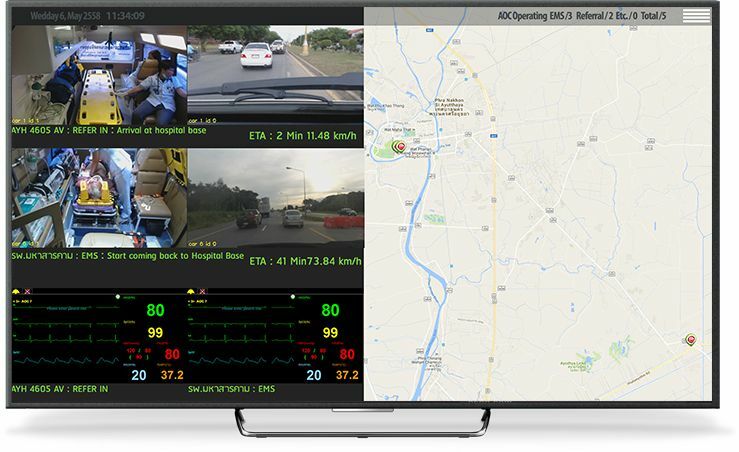 Doctors can manage their hospital and staff by using Android and iOS TV. In which, doctors can see the basic information related to ambulances like its name, type, current location, the speed, ETA details and the treatment currently going on with the patient in the ambulance. 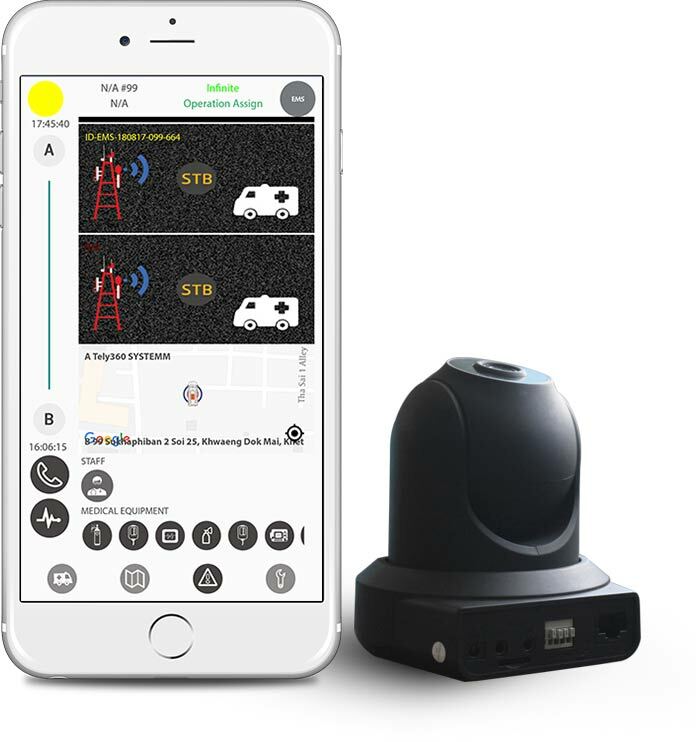 They can see all the connected device’s live locations and patient’s health. They can check the patient’s body when they connect Smart Glass with TV. Doctors can see the patient’s heart rate, blood pressure, and calories. So that they can give the proper treatment to the patient. In the TV, at every 3-5 seconds, images of the connected device are displayed.